A two-day festival dedicated to the best tomatoes in town. 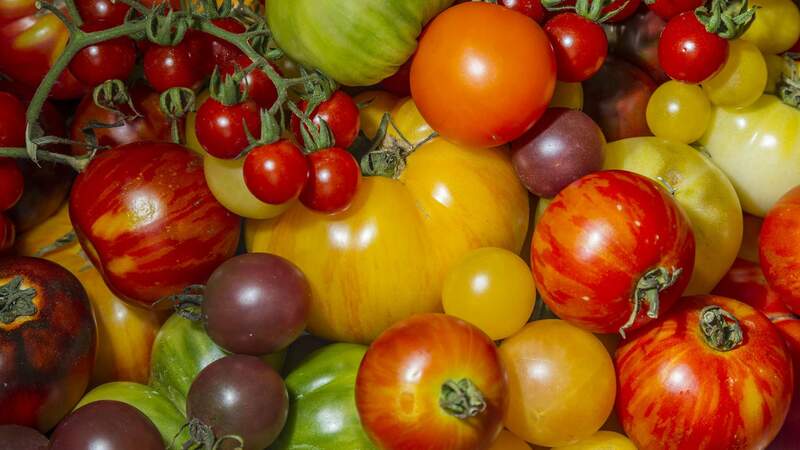 On Saturday, February 16 and Sunday, February 17, 2019, the Royal Botanic Garden will be hosting its annual Tomato Festival for the sixth consecutive year. As well as eating tomatoes — obviously — it'll feature an abundance of cooking demonstrations, talks, tips and tricks that are guaranteed to inspire your creations in the kitchen. If cooking doesn't suit your weekend relaxing plans, take part in the Longest Tomato Lunch, a dining table that stretches 70 metres long on the Garden's foreshore lawn. No surprising for guessing the main ingredient on the menu — yes, you'll indulge in an Italian and tomato-inspired meal, with award-winning chef Luca Ciano putting together the menu. 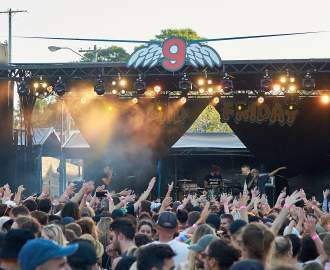 The 2019 fest promises more stalls, more food and beverage offerings and more places to sit — and, as usual, highlights include pop-up bar and cafes, a mandala made out of tomatoes, a produce market filled with some of Sydney's highest quality produce, and taste testing a-plenty. Tomatoes will be judged on their colour and smell, and you'll be able to witness some of the best in show, from the best local and homegrown farmers. Just don't wear white. Images: Royal Botanic Gardens Sydney.